Every time you turn on your water in McMinnville, Oregon you are tapping into years of history and planning. The water that flows into your cup and which you use to cook, drink, and clean has comes from a system years in the making. It is something so fundamental to living, and yet, not something a lot of people think about on a regular basis. In some ways, we take our water in McMinnville for granted. With recent news, some may have started to look more closely, but what a deeper dive into McMinnville’s water source reveals is a sigh of relief. The reality is, we don’t have much to worry about. McMinnville’s utilities are the results of a legacy. 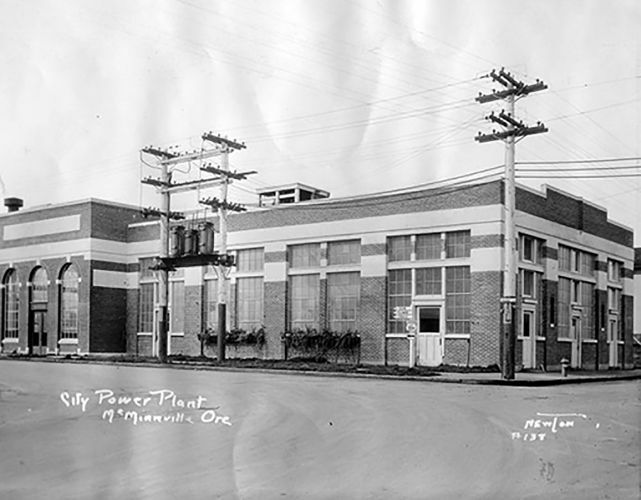 In fact, McMinnville was the first city in Oregon to operate a municipally owned water and electric light plant. In 1888, we became the first city in the Pacific Northwest to supply electricity to every building. In 1905, the McMinnville Water & Light (MW&L) Commission was created and began making decisions that impact us still today. For example, in 1925 the commission adopted a resolution that laid out the steps to create a watershed that would protect the city’s water supply from contamination. It also created an opportunity for future progress and expansion by selling timber in the growing watershed land. First obtaining water from the Yamhill River, and later replaced with water from Baker Creek, it wasn’t until 1927 that construction began on the Haskins Creek Dam and Reservoir on Haskins Creek, 10 miles northwest of McMinnville. After 24 years, water impoundment was expanded at the dam. It was raised which increased capacity from 81.5 million gallons to 226 million gallons. At the same time, Walter S. Link, a member of the MW&L Commission, was the one with the foresight to purchase 5,400 acres that would become the MW&L watershed area. A new reservoir was constructed in 1964, while 1968 saw the construction of a new water treatment plant. 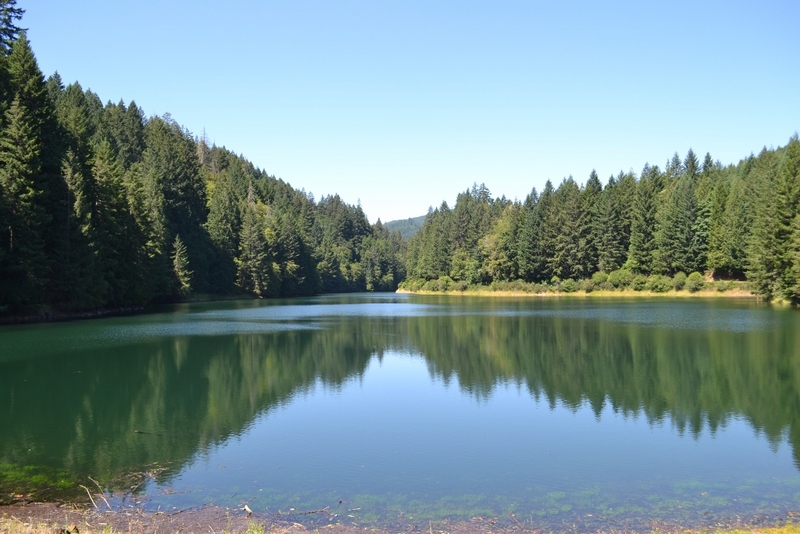 The addition of the McGuire Reservoir to the watershed added 3.5 billion gallons to McMinnville’s water source. More recently, in 2005, MW&L expanded the Norman R. Scott Water Treatment Plant, enabling the amount of water processed and produced to rise from 13 million gallons per day (mgd) to 22 mgd. The plant also has future plans to expand with an anticipated watershed yield of 30 mgd. On average, the daily winter demand for water in McMinnville is 3.4 million gallons, while in the summer, the average daily demand in 7.4 million gallons. 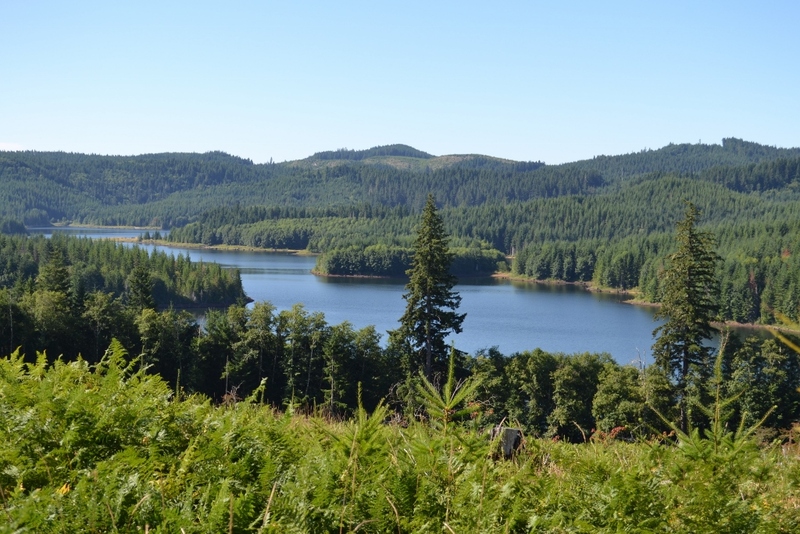 Today, the watershed spans 6,500-acres including forest and the reservoirs with 95% of the timber being Douglas-fir. The reservoirs are lined with trees that will never be cut down for timber, while a fence surrounds the area, protecting it from the general public and allowing our water to remain free of unnatural contaminants. 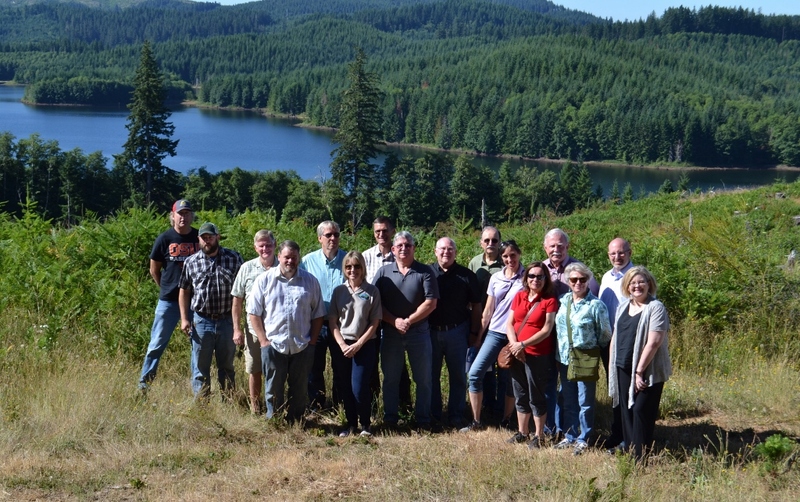 City Councilors, MW&L Commissioners, MW&L employees, and community leaders tour the watershed. Today, McMinnville’s water stands out amongst other cities. Residents in McMinnville enjoy the third lowest water rates in Oregon state, and never once in 35 years of MW&L operation, have residents received a boil water notice. For water to reach McMinnville, it travels through nine miles of transmission pipelines to one of the four water storage tanks on Fox Ridge Road, all operated with gravity. MW&L holds to the fact that their water is as safe to drink as any bottled water on the market. 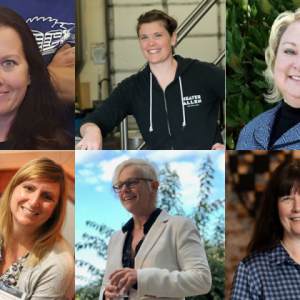 There’s also the small fact that McMinnville’s water has won the regional best tasting water contest for five years in a row. Water from the reservoirs is treated at the Norman Scott Water Treatment Plant before reaching the residents of McMinnville. The water runs through filters which Doug Buxton, MW&L Water Treatment Plant Supervisor states run for 72 hours before being cleaned out, to adhere to state standards but, “we can run longer because our water is so clean.” The money residents and businesses spend on water rates exactly equals the amount it cost MW&L to supply water. To ensure they are always looking towards the future, MW&L funds projects and expansion by selling timber from the 6,500 acre watershed. Sustainability seems to run through our veins in McMinnville. 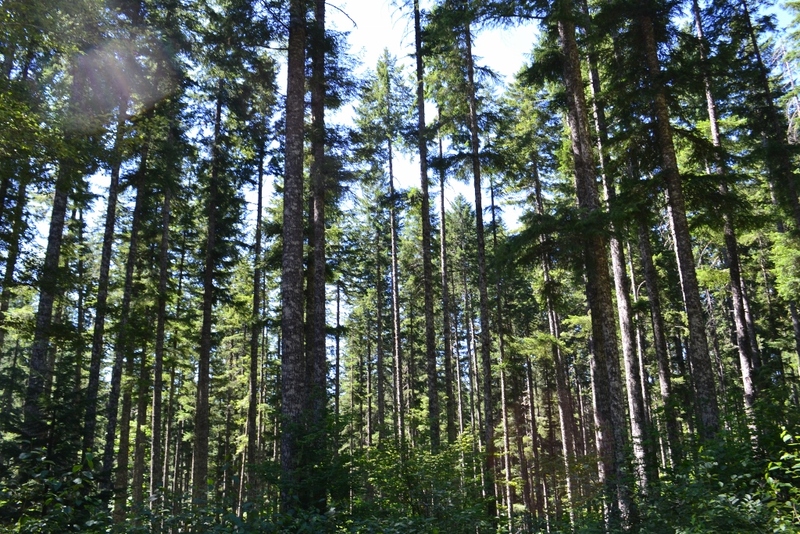 In 1970, the Douglas-fir foot inventory levels were slightly over 150 million board feet. Today, after harvesting 150 million board feet, Douglas fir inventory levels remain at slightly over 150 million board feet. Annually, MW&L harvests around 100 to 180 acres of timber using a 70 year rotation, creating a sustainable yield. The utility employs Mason, Bruce, & Girard Inc. as natural resource consultants to manage the land around the watershed. For 60 years the company has been managing the forest inventory database and providing a source of revenue to MW&L through timber harvesting. The company ensures the reservoir maintains water quality and strengthens the resiliency of the watershed. Selling timber allows MW&L to plan for the future. Current plans include earthquake insurance in the form of a secondary water source if the watershed is no longer useable. The utility has purchased water rights on the Willamette River and is working with surrounding cities to ensure clean drinking water would be available in case of a natural disaster. Currently MW&L is looking at the next two to three generations of water supply, and taking the necessary steps to ensure the future water quality for generations to come. MW&L leadership talks about 70 year projects as though they are common day practice. 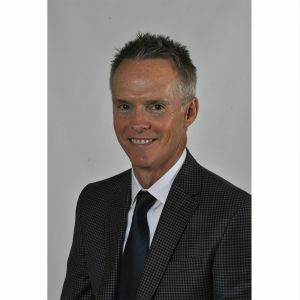 Plans are not focused on what the municipality owned utility can do to save a dollar and profit today, but rather, what needs to be done today to ensure the best possible future for residents of tomorrow. 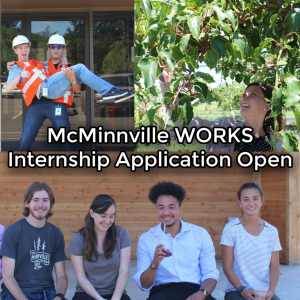 Current residence of McMinnville are incredibly fortunate to have inherited the community and city we have today. 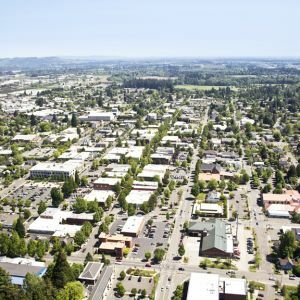 It was through careful planning and extraordinary foresight that the city of McMinnville can thrive. 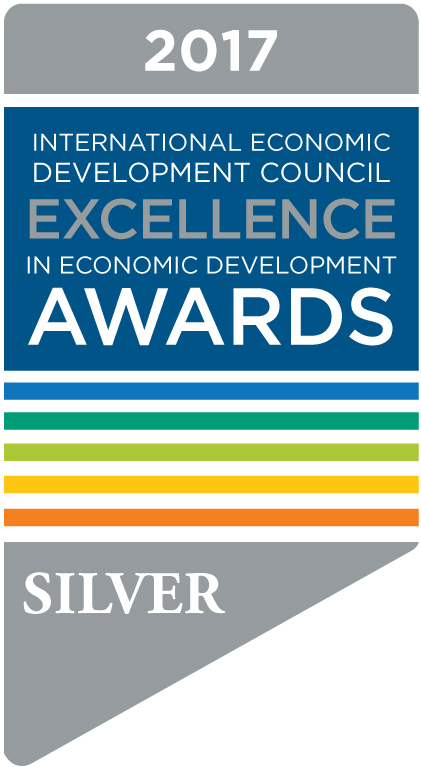 With utilities that include the second lowest electricity rates and the third lowest water rates in the state, a main street that has won several awards, and citizens who have dedicated themselves to improving our community, we’ve been handed down a legacy. At MEDP we believe it’s our responsibility to ensure economic vitality for today and tomorrow’s generation. Call us today to learn how you can help by becoming part of our Investor Circle.